Does your group thrive on historical museums and interactive exhibits? Then you won&apos;t want to miss the newest addition to the wealth of things to see and do in Bethlehem, Pa. 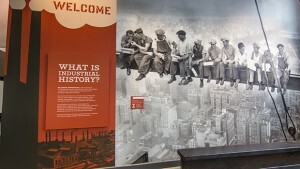 The National Museum of Industrial History opened its doors to the public in August of 2016. Since then, it has welcomed thousands of visitors to get a glimpse of some of the machines that helped shape America and beyond. The museum is located on the grounds of the former Bethlehem Steel plant, the building itself a former electrical repair shop. 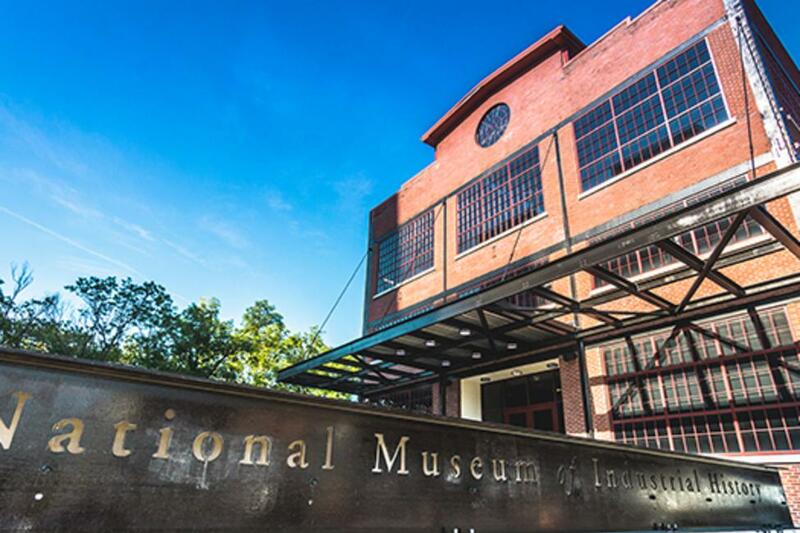 In its early planning stages, the National Museum of Industrial History (NMIH) was recognized as the first Smithsonian affiliate museum. Today, more than 150 Smithsonian affiliate museums exist. Within the NMIH, you’ll find more than 20 Smithsonian artifacts – one of the highest number of all the affiliate museums. As your group enters the museum, you’re greeted by a massive I-beam, the heart of so many iconic structures in American history. And that famous photo that adorns the wall? That beam was made right here in Bethlehem, a mainstay in the nation’s industrial heritage. When you make your way into the main gallery, you start at the very early stages of industrial history in America. Celebrating the centennial of the United States, the 1876 Centennial Exhibit celebrated all that the country had accomplished in its first hundred years. The event, recognized as the first World’s Fair, was hosted in Philadelphia. While many of the items on display in this section of the NMIH are replicas from what would have been seen at the time, there are some items that are original to the Centennial Exhibit. Each piece features ornate decoration and color, serving as a chance for the country to show off to the world all that their machines could create. Visiting groups will also get a chance to see artifacts from the silk and steel industry, including pieces from the Bethlehem Steel plant itself. And the NMIH is designed with visitors of all ages in mind. Kids will love testing the various interactive exhibits, including the chance to measure how much horsepower you can generate. Before you head home, be sure to take a short walk across the property to the SteelStacks, one of the region&apos;s most recognizable structures. Once used by Bethlehem Steel in production, the blast furnaces now shape the South Side of Bethlehem as a mainstay on the ArtsQuest Campus. Get an up-close look at the furnaces as you stroll along the Hoover Mason Trestle, a handicapped accessible elevated walkway that follows along the base of the blast furnaces. Historical plaques can be found along the quarter-mile walk, adorned with gardens and benches allowing you to sit and reflect on the impact that Bethlehem Steel had in the industrial age. 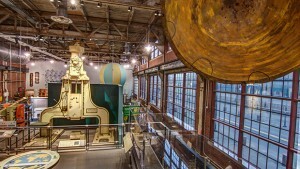 Group rates are available for the National Museum of Industrial History. Contact Discover Lehigh Valley&apos;s Group Tour team for details.